Our AD3400 series is successfully used in industrial and consumer projects all over the world. 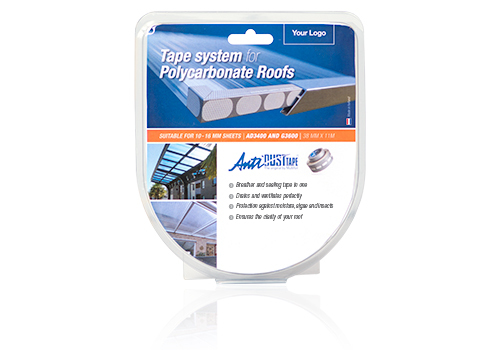 You can find us in canopies, walkways, conservatories, hospitals, stadiums, factories and many more. 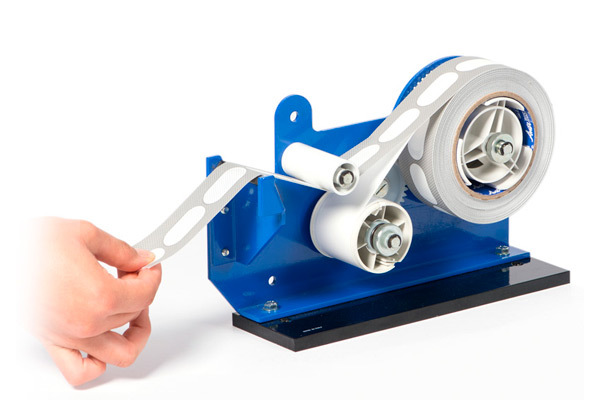 Multifoil has always taken the lead in developing the best tapes for the multi-wall sheet market. As time moves on, we feel the need to keep improving our products. 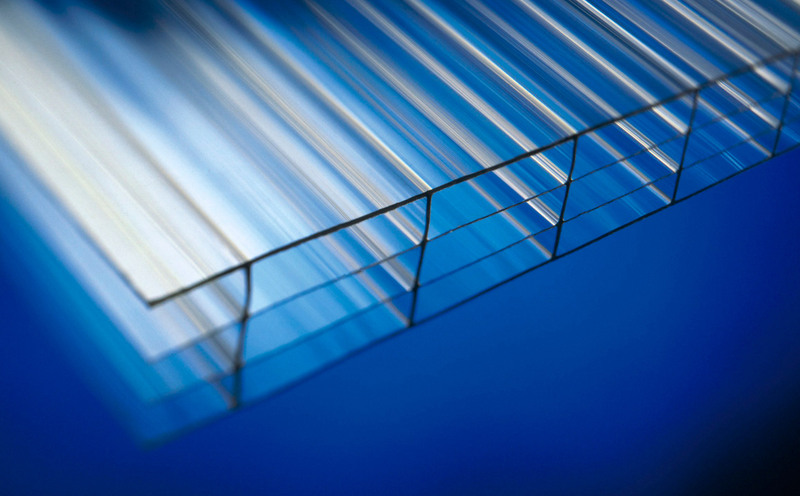 As a forward thinker, Multifoil is always looking to improve production techniques, selection of raw materials and application in order to produce the best product on the market. 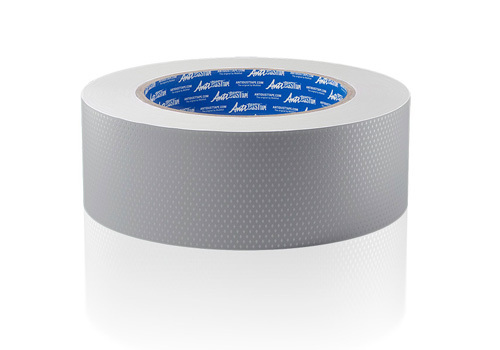 Our breather tape AD3400 does its finest work in conjunction with our blanking tape, the G3600 series. The combination of AntiDUST® G3600 and AD3400 gives you the best benefits in protecting your multi-wall sheet against dust, moss, insects and algae. With the development of the multiwall clicksystems, the manufacturers of polycarbonate sheets needed a solution in order to keep the clicksystems free from dust, algae and moss. Multifoil was at the forefront of the development of a breather tape system especially for these systems. 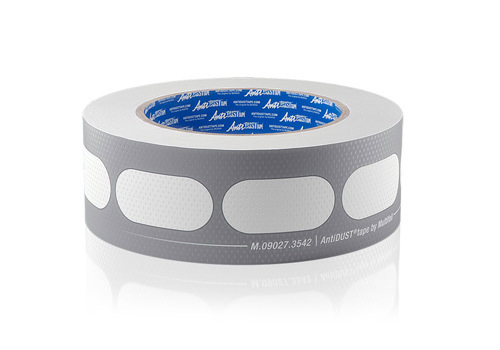 We are able to deliver our AntiDUST® tapes in different widths, lengths and in die-cuts. 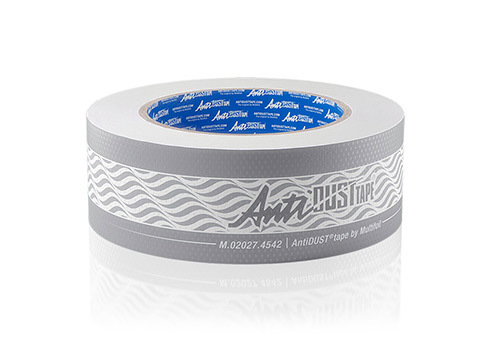 For the different markets and applications, we can adjust our packaging for you.